Depressive disorders can be treated with Psychotherapy integrated with magnetic stimulation. 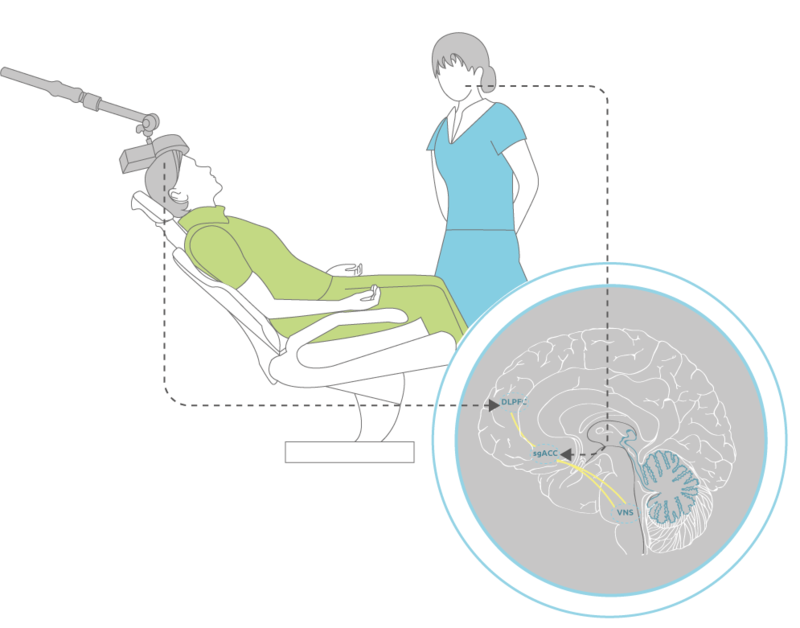 Magnetic Stimulation (or TMS) is a well-researched and scientifically proven treatment method with minimal side-effects. At neuroCare our TMS treatment in Sydney and Melbourne is combined with Psychotherapy, with clinically significant improvement reported in 66% of patient cases with Major Depression (Donse et al. 2017). (repetitive) Transcranial Magnetic Stimulation, often just referred to as ‘TMS’ or ‘rTMS’, is a non-invasive and medication-free treatment method, where a magnetic coil is positioned on the head which then externally stimulates specific areas of the brain involved in Depression. Different from Electroshock (or ECT) therapy, Magnetic Stimulation releases a safe and more focal stimulation which, other than a noticeable ‘flicking’ sensation on the head, has no risk of inducing memory loss or other side-effects and is considered a safe and effective therapy for many patient groups. Patients who receive this therapy commit to frequent sessions in a relatively short period of time, with a full course of therapy delivered in as little as four weeks. In research and clinical practice, it is found that more than half of patients achieve complete remission from depressive symptoms. According to the Guidelines for Mood Disorders by The Royal Australian and New Zealand College of Psychiatry, TMS is a recommended therapy, particularly for people who do not respond to antidepressant medications. With locations in Sydney and New South Wales, Melbourne and Victoria, TMS treatment is available at a range of neuroCare Clinics. In 2017 a study looked at treatment of 196 patients receiving Magnetic Stimulation combined with Psychotherapy at neuroCare Clinics in The Netherlands and found that by combining the two techniques, the patient is more likely achieve remission from Depression. After an average of 21 sessions, 66% of patients with Treatment Resistant Depression responded well to the combined approach, with lasting effects after 6 months in 65% of this group. Are you considering TMS for you or a loved one? 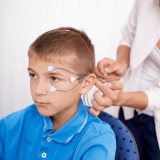 TMS is supervised by a Psychologist or Psychiatrist and is conducted in a comfortable treatment chair where a magnetic coil is placed over the head. 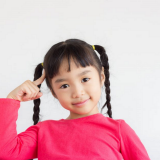 The coil generates a pulsating magnetic field, stimulating the target areas within the brain. The magnetic field generates a noticeable ticking sound. while the stimulation is not painful, a tingly sensation on the scalp is often noticed. When you visit our Sydney or Melbourne TMS clinics, TMS can be explained to you further by our clinicians. Want to learn more about our medication-free mental health programs? Please write to us below, briefly telling us about your situation and how you think we may be able to help. If TMS in Sydney, Melbourne, or one of our other locations is the best course of treatment, we can provide you with more information. A staff member from one of Sydney or Melbourne TMS clinics will be in touch.